An anime-centric Kickstarter project featuring artist John Hathway‘s work as well as the art of many other illustrators has surpassed its goal by a large amount. 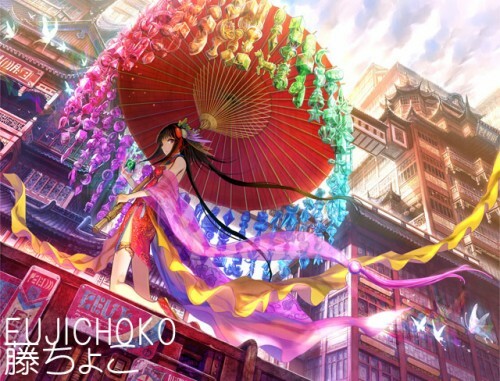 It’s not too late to get in on the Akihabara-based magazine that will feature awesome anime inspired art. There’s no better way to stay in touch with anime culture than to have a direct line to what’s going on in Akihabara than from the artists that create Akiba culture. This magazine promises to do just that. 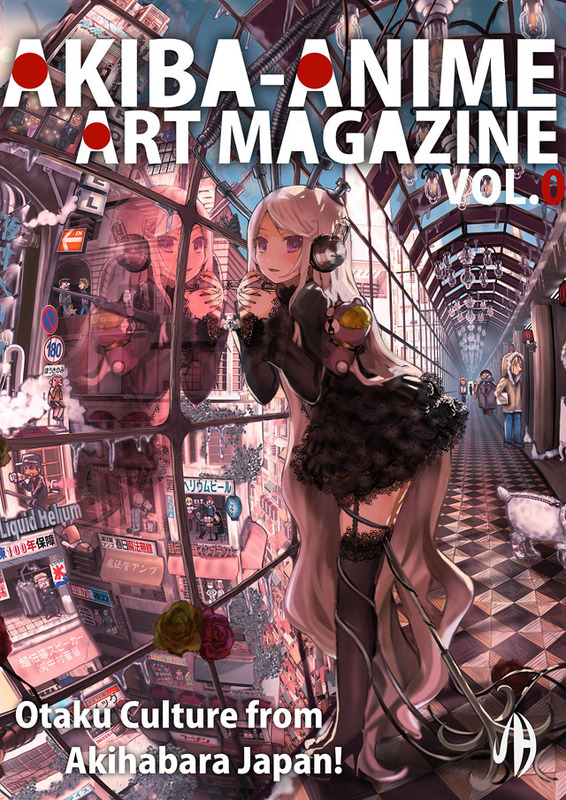 Featuring not only illustrations but cosplay, figures, and even kyarabento, we’re hoping this magazine hits the mark. With stretch goal after strech goal being met, supporters of the Kickstarter campaign now get everything from upgraded paper and ink to 3D prints and even autographed posters and t-shirts. For those who really want to get in on the action, there are even pledge levels that can put an anime version of you in one of John Hathway’s illustrations! All of this is going on for a limited time only, get in while you can. We know we are! 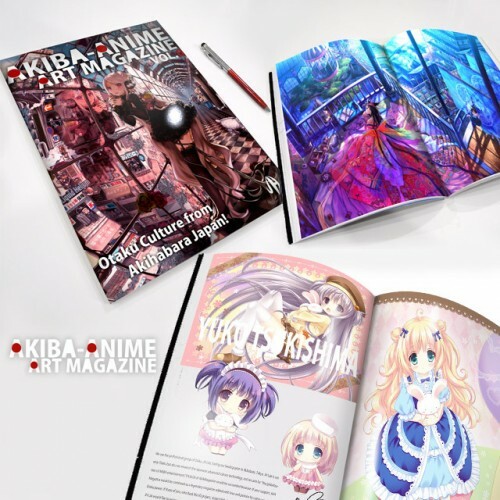 images: JH Lab via their Akiba Anime Art Magazine vol.00 Kickstarter Project. Tagged Akiba Anime Art Magazine, Akihabara, art, JH Lab, John Hathway, Kickstarter, moe.